Nutri Status allows parents to check their child's eligibility for Free and Reduced applications. Clever is a (K-4) portal that creates and organizes teacher and student accounts in learning applications and creates a single-sign-on for all your applications. 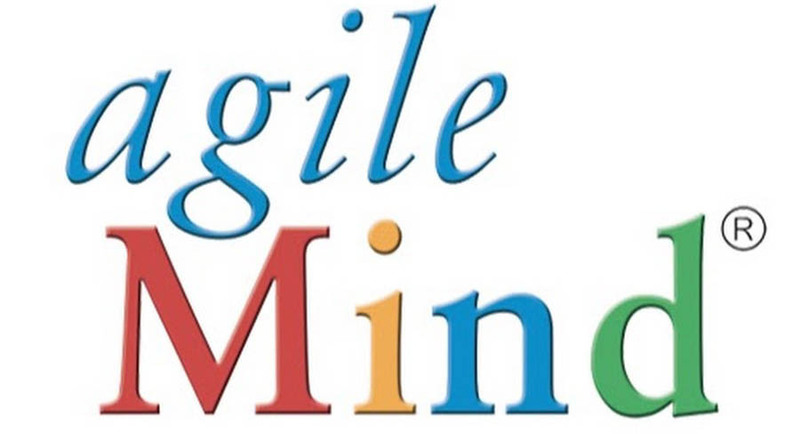 Agile Mind is the new secondary Math curriculum. 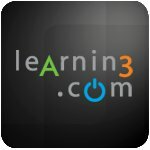 This site is packed with online manipulatives and real-world problem-solving. Bookshelf is a textbook reading app loaded with built-in, interactive features. 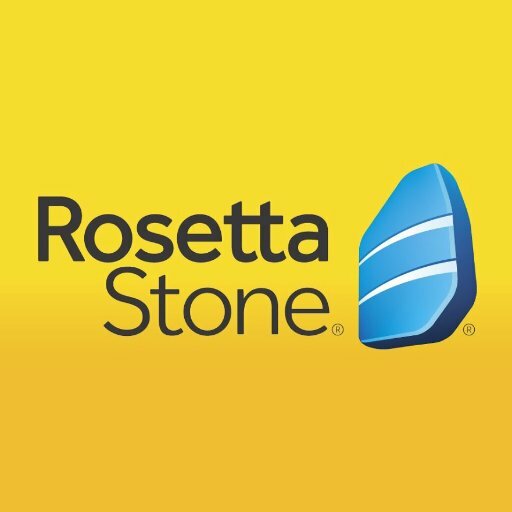 RHS history students access their online textbooks through this application. MobyMax is an online resource that offers math, language and reading curriculum for K-8 teachers. All lessons are aligned with K-8 Standards. Russellville High School has partnered with Parchment to order and send your transcript and other credentials securely. Pearson Easy Bridge is the site for Grades 5-12 eTextbooks. 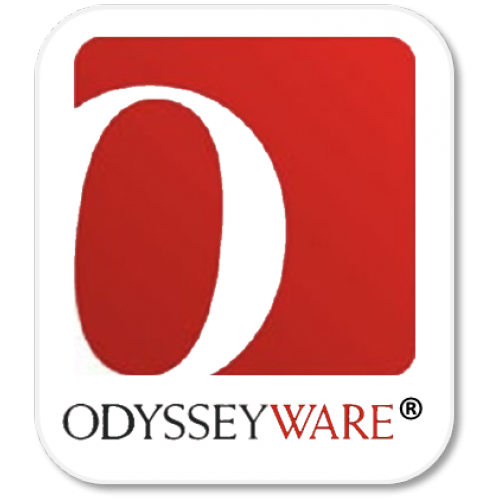 Plato Courseware is 6-12 online courses and curriculum to enhance and expand student options. RSD uses this program for high school credit recovery and remediation. English Curriculum for grades 5-12. Think Through Math helps students in grades 5 and above develop higher-order thinking and problem-solving skills, preparing them for success on the ACT Aspire exam, as well as a smooth transition to college or a career. RSD uses the program for supplemental interventions. The Arkansas Traveler Database is a place to research reliable sources from magazines, books, encyclopedias and other resources -- free to all Arkansas residents from the library, school, home or office. Access to all of the WorldBook Encyclopedia sites for students on campus. 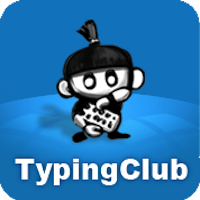 Typing Club is a web-based program that teaches 2nd – 4th-grade students how to type with lessons that include instructional videos, educational games, the practice of challenging and commonly misspelled words, and other interactive experiences.